Be an advocate for Lutherlyn by telling everyone you know about this special place! Word of mouth is a powerful tool by which people can become aquainted and later experience with the ministry of Lutherlyn. 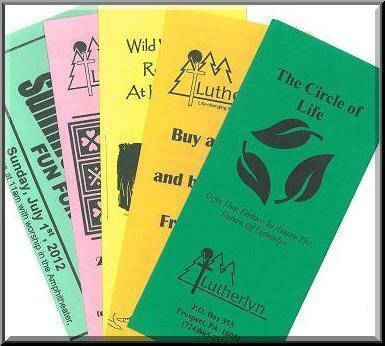 Some formal ways to help spread the Word about Lutherlyn can be found here.